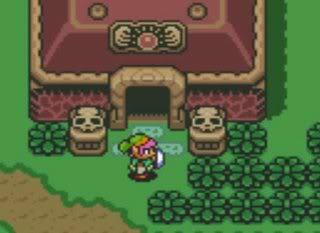 A Link to the Past | Shocking Videogame Secrets! Not really and easter egg, but it is possible to beat A Link to the Past without ever defeating the third Light world Palace (Hera’s Tower) and getting the 3rd pendant, Hyrule Castle and without ever getting the Master Sword. Also, you can reflect Agahnim’s energy balls with the bug catching net!